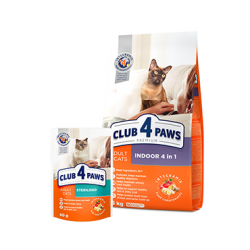 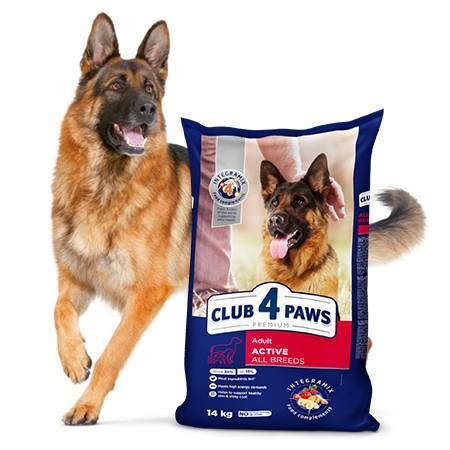 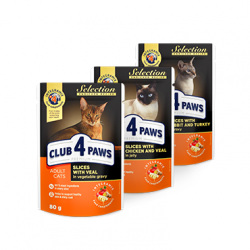 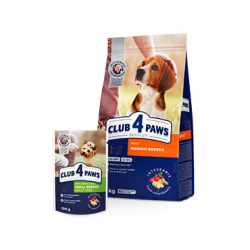 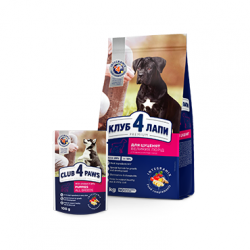 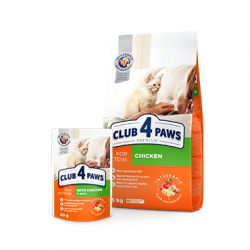 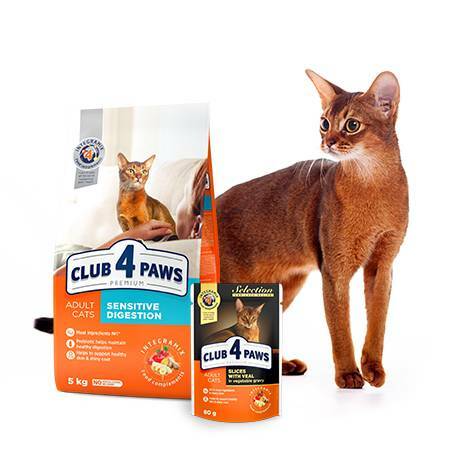 All recipes for the completed and balanced CLUB 4 PAWS pet food developed by KORMOTECH specialists together with American and Polish experts: PETFOOD WORLDWIDE DEVELOPMENT (USA) and PETFOOD SPECIALITIES (Poland), under the supervision of Ukrainian veterinarians. 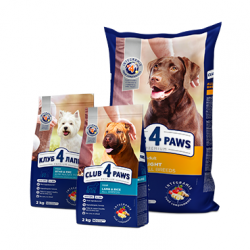 We control the quality and preservation of the nutritional properties of the product at all stages of pet food production. 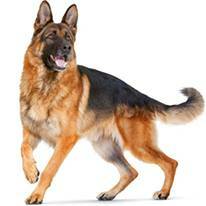 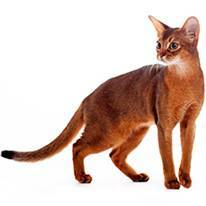 As a result - your pet looks and feels healthy and happy.